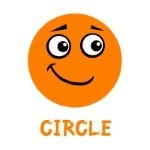 Instructions: Color the circles orange. 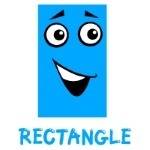 Color the rectangles blue. 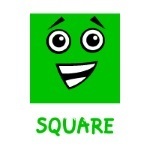 Color the squares green. 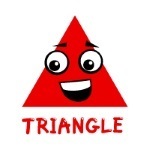 Color the triangles red.